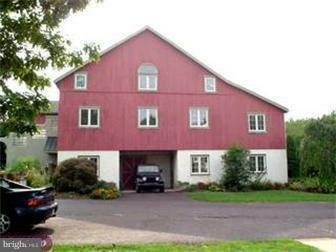 THIS CONVERTED BARN, RENT INCLUDES ELECTRIC, LAWN CARE and SNOW REMOVAL. Warehouse/Storage Approx. 803 square feet priced at $850. 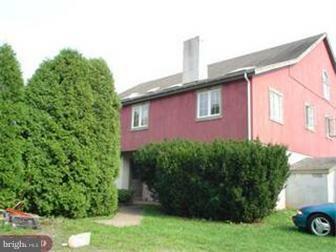 per month, with 20' access doors with loading dock for tractor trailer deliveries. The floors can support auto storage or any heavy use. 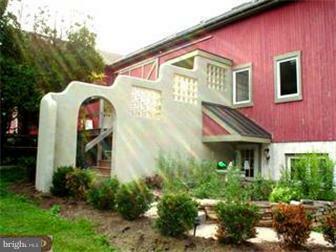 Parking and privacy are an important feature of this property.